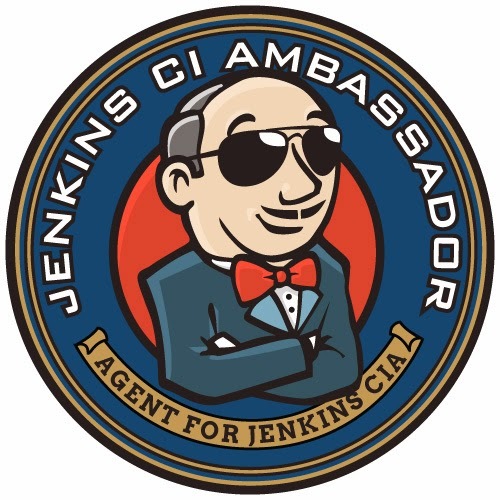 This page has moved to a http://joshuaayson.com/execute-ssh-command-as-root-from-a-jenkins-build-without-using-keys/. 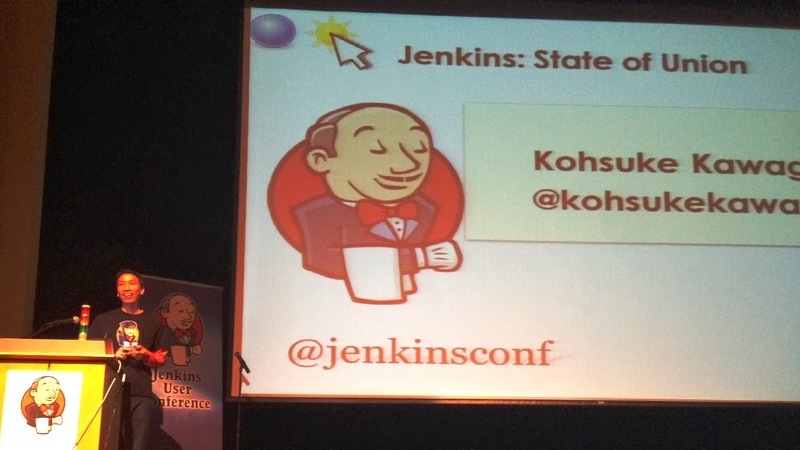 The 2013 Jenkins User Conference (JUC) held in Palo Alto last week was both educational and inspirational. Kohsuke, creator of Jenkins, gave the keynote speech and two tracks for presentations followed, affording a variety of content to choose from. 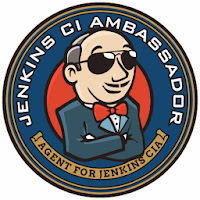 I was fortunate to meet attendees from Netflix, Evernote, VMware, Tesla as well as others in the DevOps community using Jenkins and find out what they were up to with regards to Continuous Integration and Delivery (CI/CD). My favorite session was presented by Stas Zvinyatskovsky from Yahoo! titled, "Implementing Continuous Delivery at Yahoo!" 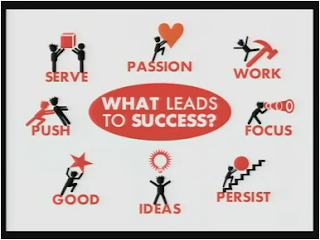 From what I've heard some or all of the talks will be posted online in the near future. Once they are posted I will update this article with a link. DSL plugin - The job-dsl-plugin allows the programmatic creation of projects using a DSL. Pushing job creation into a script allows you to automate and standardize your Jenkins installation, unlike anything possible before. 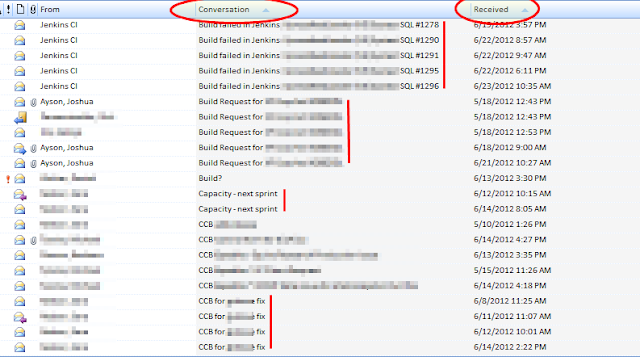 Audit Trail plugin - Keep a log of who performed particular Jenkins operations, such as configuring jobs. Sonar plugin - SonarQube is an open platform to manage code quality. Monitoring plugin - Monitoring of Jenkins / Hudson itself with JavaMelody. 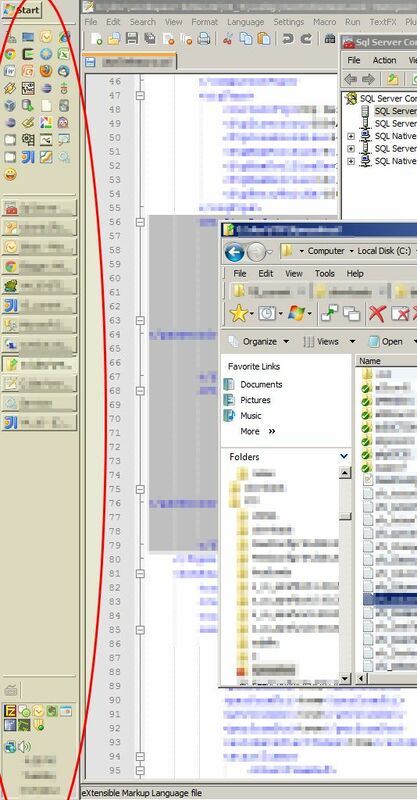 Open the report (or [http://yourhost/monitoring]) after installation. Xcode plugin - This plugin adds the ability to call Xcode command line tools to automate build and packaging iOS applications (iPhone, iPad, ...). Sometimes it is the small things that can take up most of the time when I'm working with PowerShell scripts in Jenkins. I call this the PowerShell Pareto Principle! Usually it is a syntax issue that bites me, but recently I had trouble passing in build variables using the invoke-command cmdlet. This example should clear things up if you encounter the same perplexities which stumped me. Recently I've been doing a lot of automation work using Jenkins - so much that I haven't written much online for the past year. 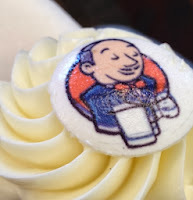 My biggest Jenkins complaint is the sparse documentation of the many features and plugins as well as finding articles which put build tasks together to create a "Rube Goldberg machine" of automated bliss. For starters I recommend reading "The Jenkins Definitive Guide" O'Reilly book. (I'm guilty of not having finished the text myself and ought to heed my own advice!) While the book covers a breadth of topics, it is the little things (e.g. the syntax of calling a Powershell one-liner with spaces and quotes) that often take up a good chunk of time during the initial configuration of jobs and can frustrate even the most patient of implementors. What I have found using continuous integration automation systems (cruise control, hudson/jenkins) over several years is that art can emerge amid a string of hacked together disparate processes. Yes, no doubt, sometimes a Jenkins job really is just a hodgepodge, ragtag group of mishmash scripts glued together to form a solution. However, every now and again great things develop, with the shifting and shuffling of build jobs, a beautiful process is born from the thickets. These elevated build chains can become a pragmatic example of CI and agile programming fundamentals put into practice, placing theory at the tip of a button push. What great satisfaction! Monday morning inbox of horrors. Ahh, bliss - a clean inbox. Keyboard shortcuts save time. Exponentially. 1. The first thing you'll want to setup is a Google Labs feature called Auto-advance found in your Gmail settings -> Labs. FYI: The image below shows the information relevant to this article in green, although I've also highlighted some areas in pink with settings/features I also find useful that happened to be in the same screenshot. 2. 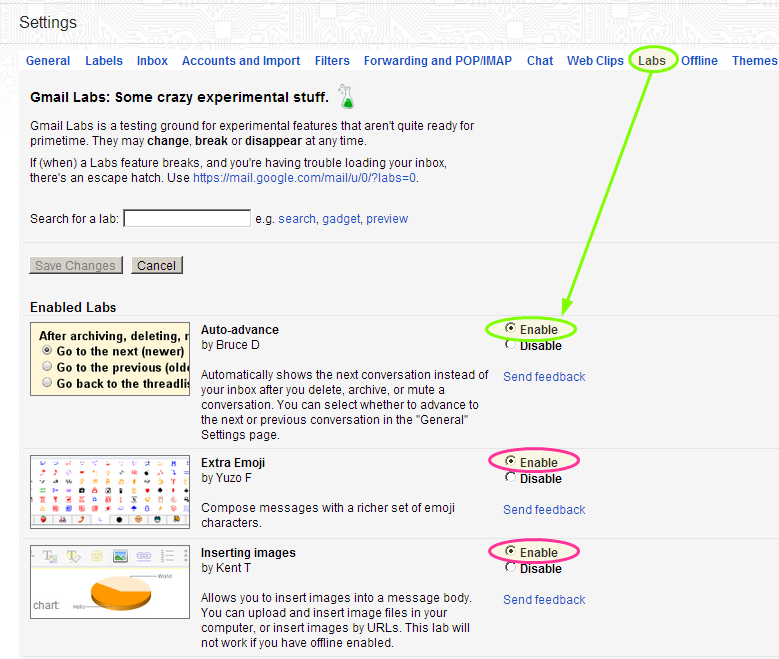 Next, configure turn on Gmail keyboard shortcuts and configure the Auto-advance feature you installed in step 1. Add some bling to your Settings. 3. Great now that your Gmail is setup, here are the keyboard shortcuts that you need for this task. Again focus on the green, which are relevant to this task, although I've also highlighted other frequently used shortcuts in pink. You might learn those once you are comfortable with the green commands. u -- Return to conversation list -- Refreshes your page and returns you to the inbox, or list of conversations. k -- Move to newer conversation -- Opens or moves your cursor to a more recent conversation. You can hit to expand a conversation. j -- Move to older conversation -- Opens or moves your cursor to the next oldest conversation. You can hit to expand a conversation. v -- Move to -- Moves the conversation from the inbox to a different label, Spam or Trash. s -- Star a message or conversation -- Adds or removes a star to a message or conversation. 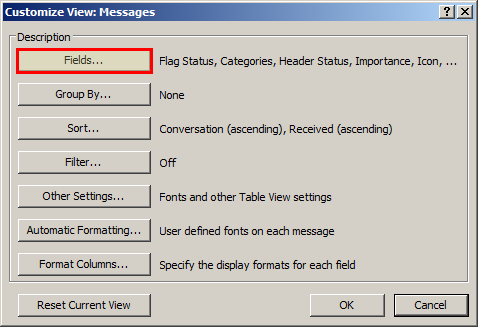 Stars allow you to give a message or conversation a special status. # -- Delete -- Moves the conversation to Trash. 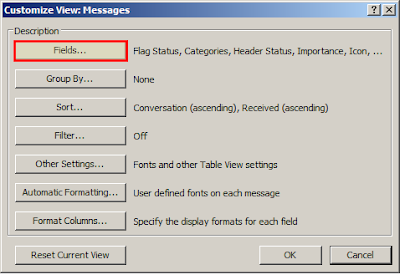 Tab then <Enter> -- Send message -- Combo key: After composing your message, use this combination to send it automatically. z -- Undo -- Undoes your previous action, if possible (works for actions with an 'undo' link). 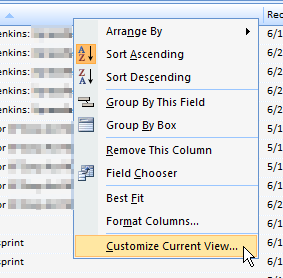 From inbox view, jump into a message using <Enter>. Once on a message decide if I want to delete (#), move (v), reply/reply all/forward (r/a/f), or mark with a star (s - pushing repeatedly cycles through the star icons). GTD TIP: If the item is actionable I may decide to forward to Evernote if it is something I want to look at later, like an article, image or attachment or to ToodleDo if the message is really a task that I need to get done. Repeat with me: My inbox is not my task list, my inbox is not my task list, my inbox is not my task list!!! 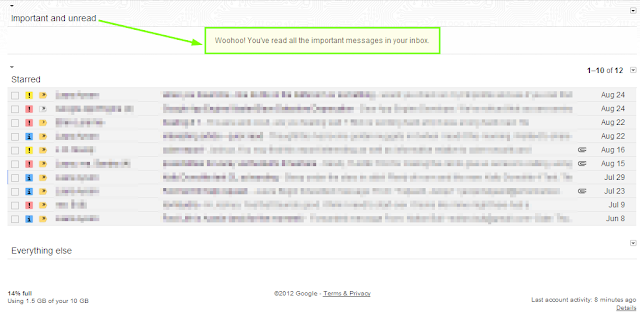 To make it easy to do these forwards add your Evernote and ToodleDo email accounts to your Gmail contacts so they appear in the To: pop-up when you need to send a message to a 3rd party service. Then use the tab+enter combo shortcut to send your message, sans mouse. 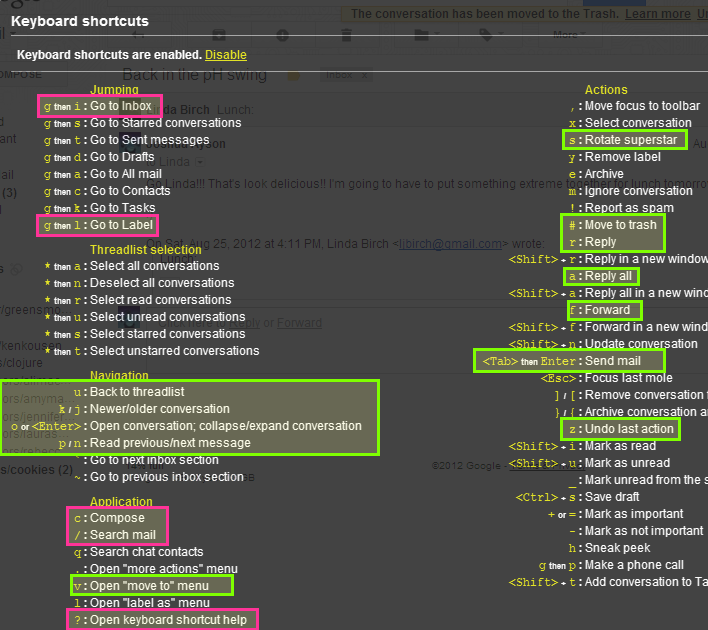 You may have noticed the clean-up process only uses a subset of the keyboard shortcuts I highlighted in green as relevant to the task. This is because you really only need those other keys (u, k, j, p, n and z) to navigate comfortably while you are cleaning house. These navigation keys are definitely worth learning right away and will liberate your mouse hand. If you decide to try this out please leave a comment to let me know how it goes. The only thing I can say about learning this technique for myself is: Why didn't I learn these shortcuts sooner!? A few years back I caught a glimpse of a coworkers screen and noticed his Windows taskbar was in a funny location. I tried moving my own taskbar over to the side and immediately saw how much more useful the window titles were, now that I could partially see what they said. I generally keep my "sidebar" width around 3-4 mini icons. 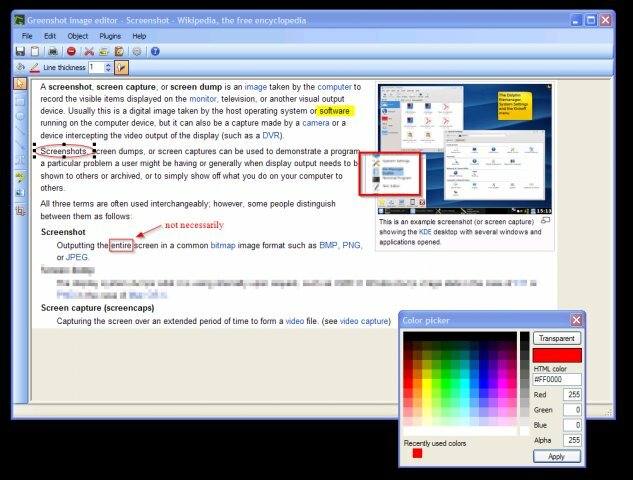 Greenshot is a free screen capture tool and is a must have if you still use your print screen button <PrtScn> and paste images into Paint and MS Word. My favorite features in the Greenshot image editor include drawing shapes, obfuscating image areas, adding annotations and highlighting. After I take a Greenshot using the PrtScn button, I can directly paste this image into Gmail when I use Chrome. This combination is really efficient for saving words in an email by using an image.